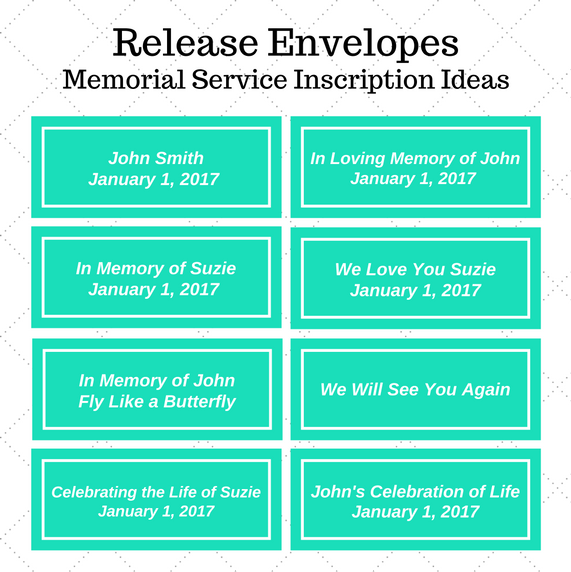 SKU: brmp3. 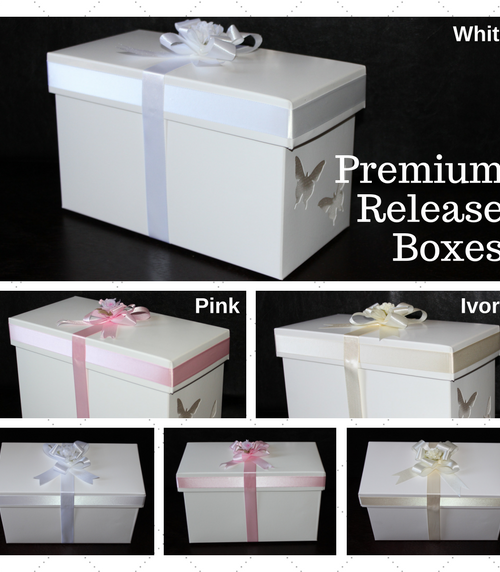 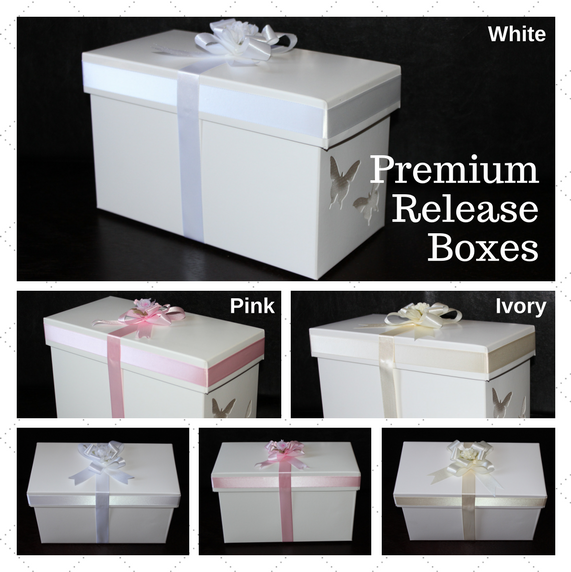 Categories: Individual and Premium Release, Memorial Release. 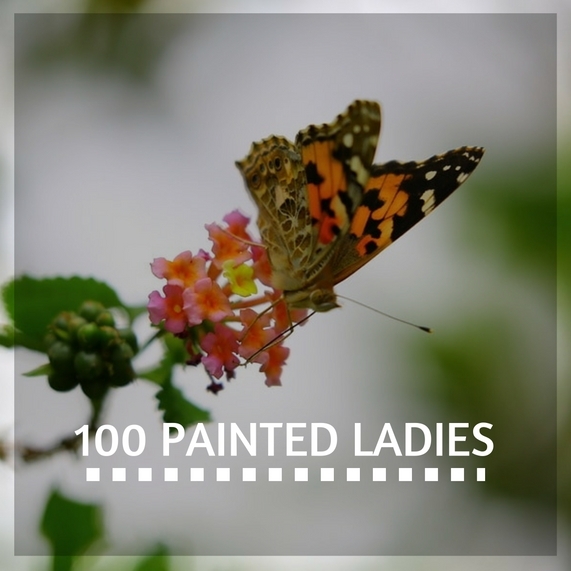 Tags: Memorial Release, Painted Ladies. 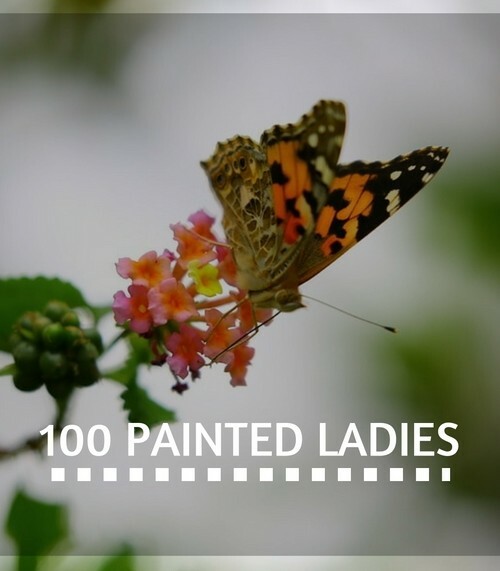 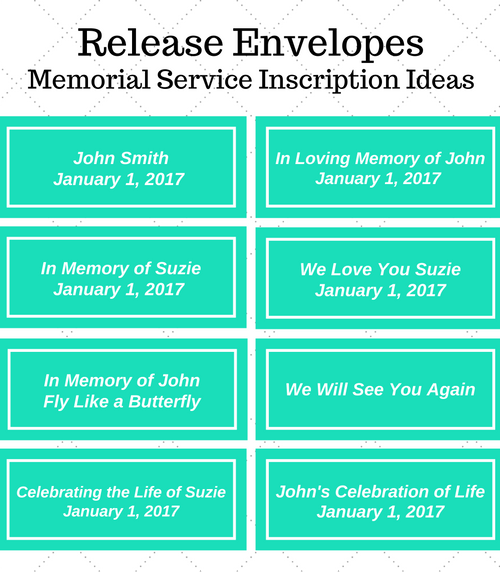 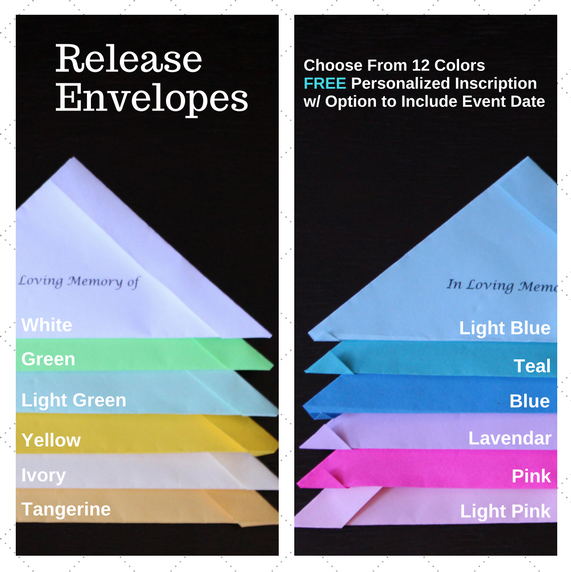 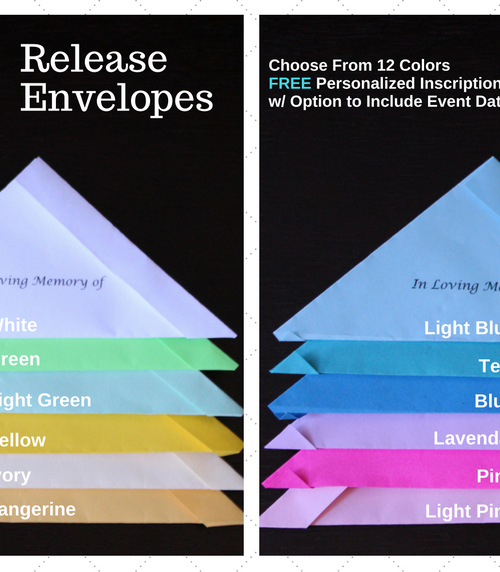 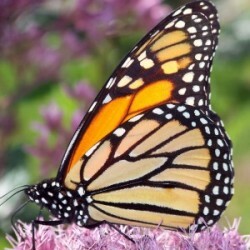 100 Painted Lady Butterflies, packaged in individual envelopes with your choice of envelope color and personalized inscription are included in our Memorial Butterfly Release Package #3.